It was about sixteen years ago that my friend Justin and I started bodysurfing in the wind slop hitting the beach in Homer, Alaska. We couldn’t drive, we didn’t have our own wetsuits, we shared a single hood. Our parents would drop us off on the beach and pick us up shortly after hypothermia was settling in. After a few months Justin found a foam bodyboard at the dump and we were in heaven, trading the wetsuit hood and bodyboard back and forth. Fast forward through the years… borrowed shortboard, broken longboard… racing kayak, whitewater kayak…wetsuit with hood, meet the two other surfers in town… warm wetsuit, appropriate sized board… launch of SurfAlaska.net, flyout surf trips, new surfing friends… Mike purchases the m/v Milo – dreams are coming true! 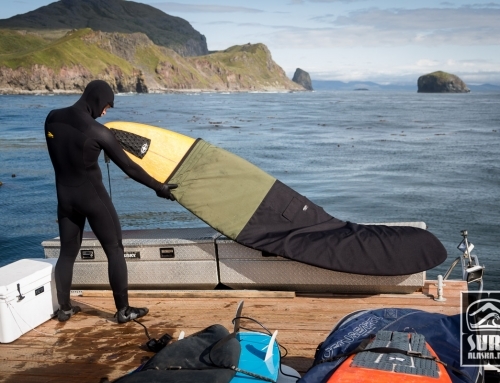 Our surfing adventures in Alaska have come a long way. And they continue to get more exciting and far fetched every year. 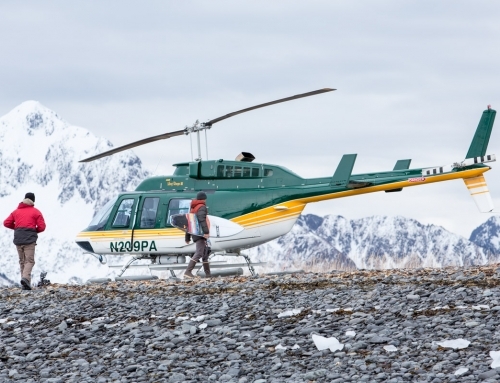 Last month as a great example, I had the opportunity to go heli-surfing for four incredible days! 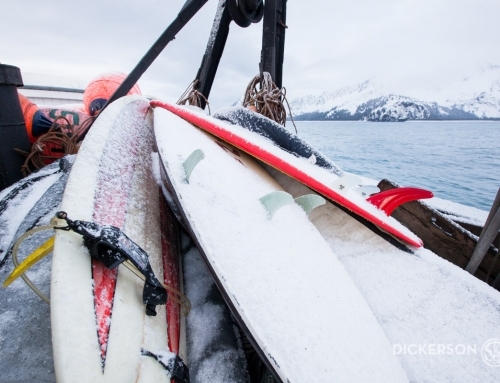 Today I’m very excited to share the launch of Surf Alaska – the video series. It’s been a long time coming and has been helped along by many friends. 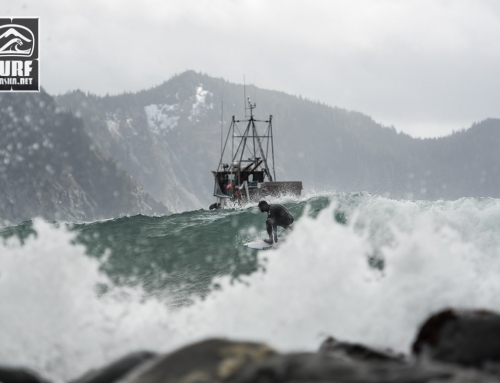 You can read more about the upcoming series on the Surf Alaska video series page. And below is the teaser for the series. Hope you enjoy. 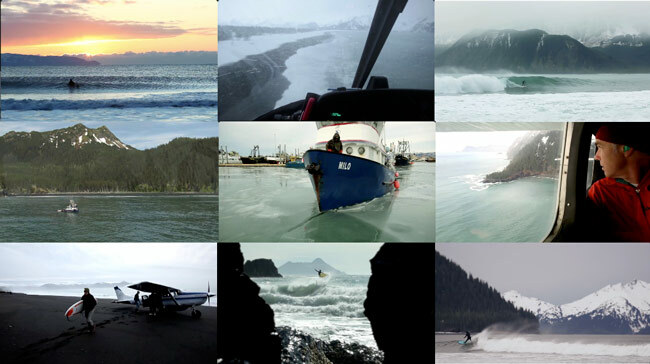 The teaser is made up of selected clips from a handful of Alaskan surfing adventures over the past few years. Ever since my cameras became video capable I’ve been shooting little clips here and there. Digging through the footage was pretty overwhelming. There’s a lot of good times on these hard drives. Special thanks to Josh with JGS Concepts for the tireless editing work on this project. 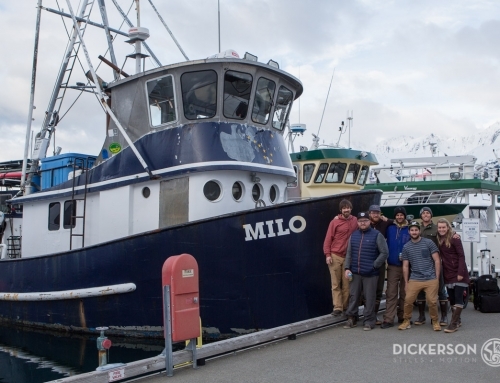 Many of those waves wouldn’t have been surfed it weren’t for Mike and the Milo – Ocean Swell Ventures. The smooth aerial shots are thanks to our friends at ZatzWorks – Cineflex Aerials based in Alaska. The heli surfing footage was from a project we are continuing to develop with Chugach Powder Guides – stay tuned for more about this. And a lot of shots from hometown sessions and the local crew mid winter.